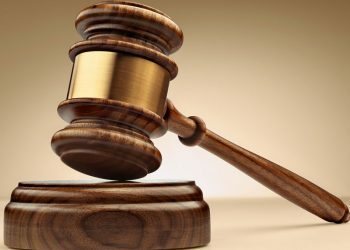 Nurses in Trans Nzoia County have officially started their strike, following a strike notice issued more than a week ago. 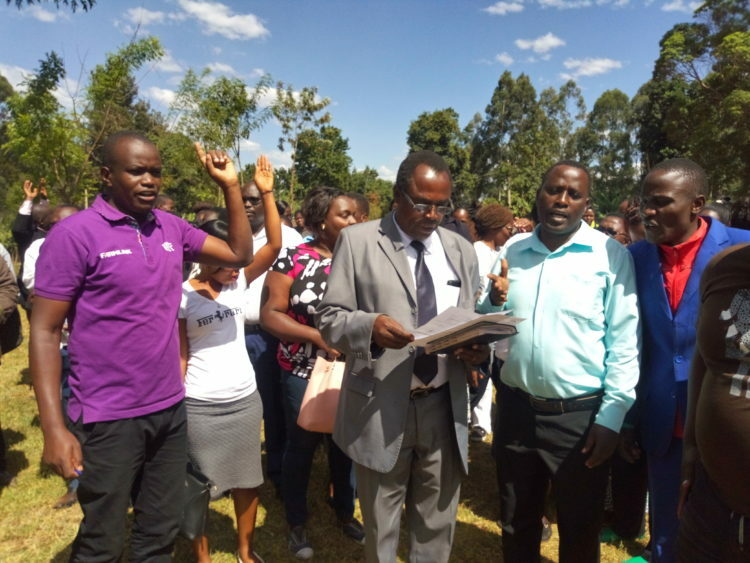 Led by the Kenya National Union of Nurses Trans Nzoia secretary Willy Sifuna, the nurses have said the County government has given them a deaf ear concerning their predicaments, saying they aren’t ready to return to work until their grievances are addressed. 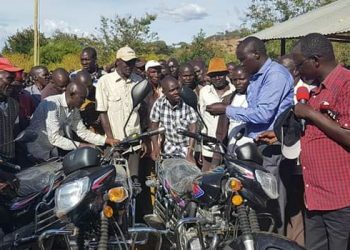 Among the issues they want the County government to address include better remuneration, provision of basic needs necessary for an efficient workforce, a good working environment as well as dealing with corruption in the hiring body which they alleged has been hiring and promoting some officials based on favouritism. They also cited the inability of the County government to honor the Collective Bargaining Agreement they had signed. Moreover, the nurses want the health sector to be governed by an official who has vast experience concerning the health sector, pointing out that they’ll not tolerate working with the current health sector leaders including Health CEC Christine Tanguli as well as Chief Officer Charles Barasa, “We want to tell the County government unless they deal with the issues affecting us, as mentioned above we shall not return to work,” said an infuriated Sifuna. 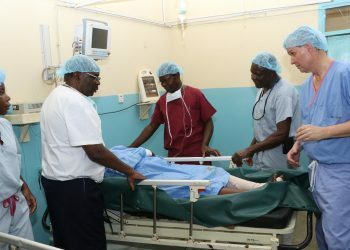 They urged residents to avoid taking their patients to the government hospital, claiming they won’t be attended to, given that the nurses are on strike. 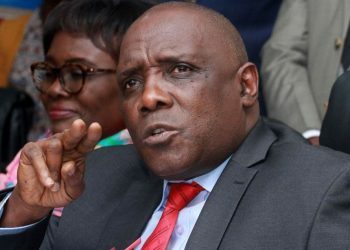 His sentiments were echoed by chairman Edward Rotich, who called upon the County leadership to hastily address the nurses’ grievances so that normal services resume in the hospitals. 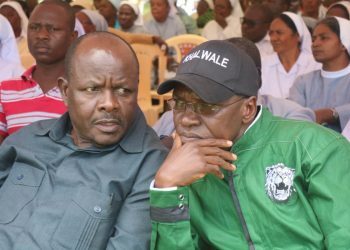 He said they have no confidence working with officials appointed by the Trans Nzoia County government, who’ve been giving them a hard time in their service execution. 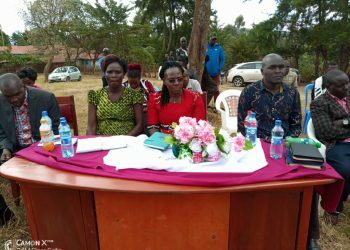 Last week, Trans Nzoia Deputy Governor Stanley Tarus had urged the nurses to embrace dialogue in order to bring an end to the stand-off.